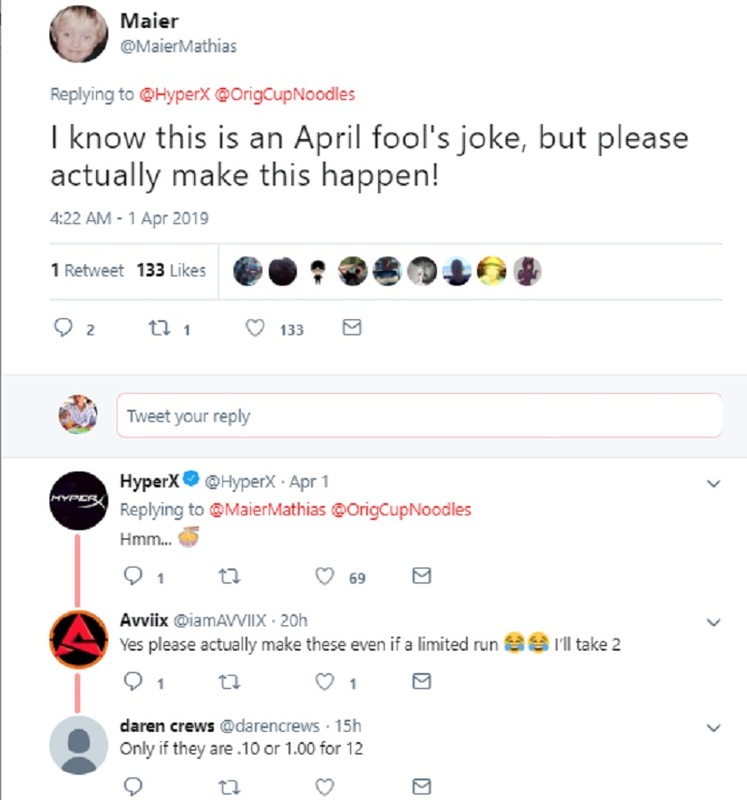 While it was an obvious joke to most, the announcement was able to trick some people into believing that such a device exists. 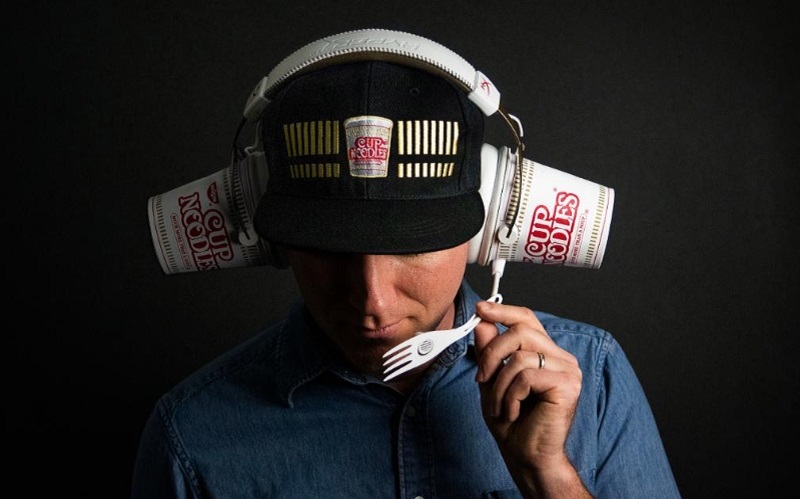 “Staying ahead of trends and infusing innovation into what we offer from Cup Noodles are at the core of what our company was founded on,” Nissin Foods USA’s vice president of marketing Jaclyn Park said in a press statement released on April 1. 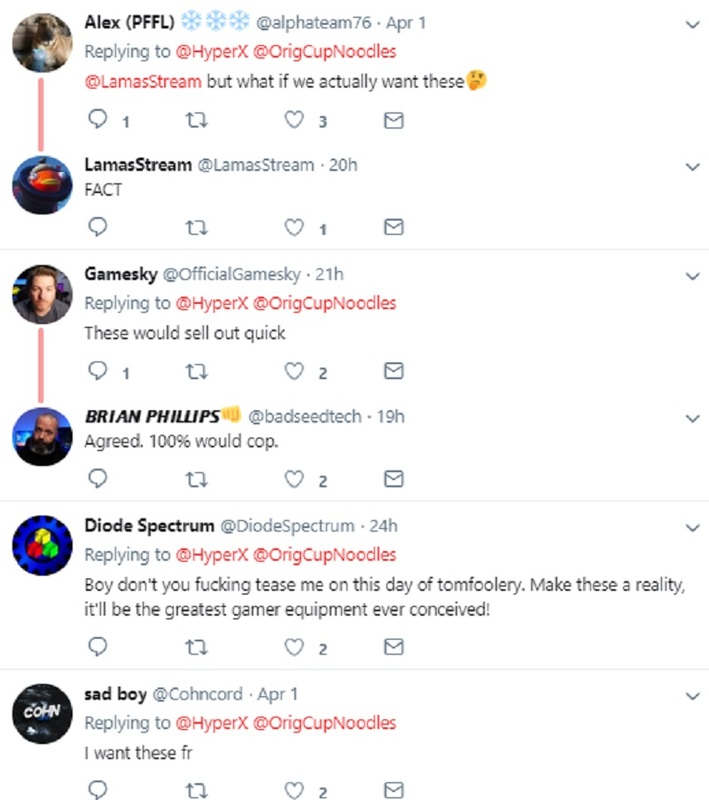 The epic April Fool’s day collaboration was such a hit among fans that netizens are now urging the brands to actually make “HyperX Cup MIX-IN” in real life. 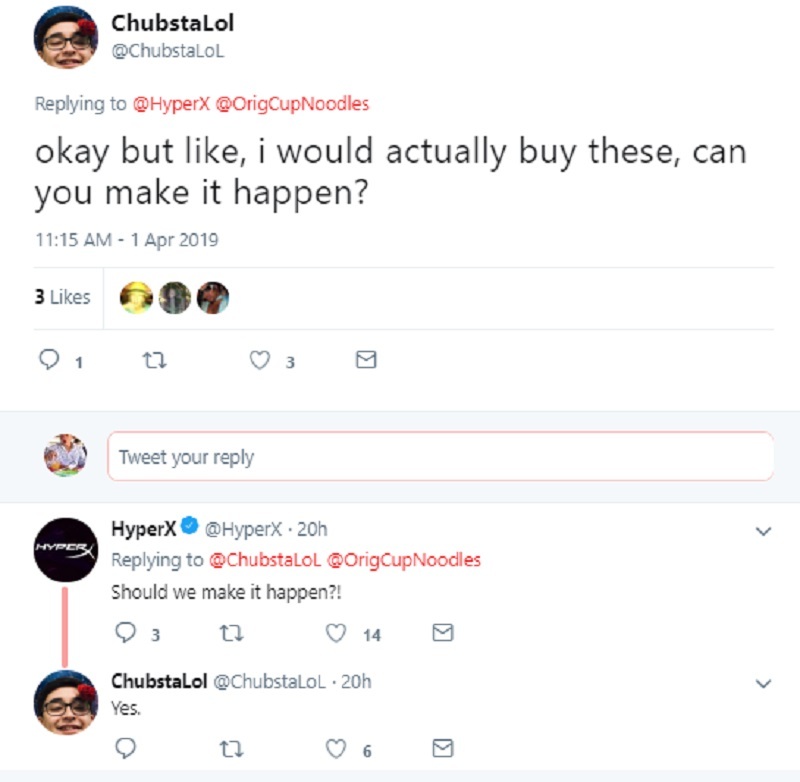 HyperX has responded to some commenters in a way that hints that it may indeed become a possibility. It remains unclear, however, whether that is also part of the day’s joke.